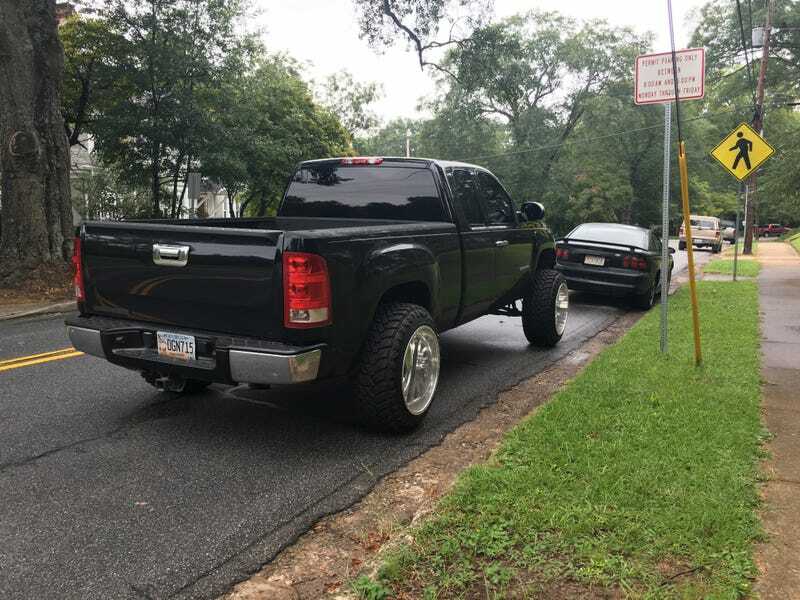 Bro trucks and stance bros are becoming one. They just need to figure out how to get mad camber up on a live axel. They've got the stretched tires and deep dish wheels down.